If you are someone who is already in medical college or preparing to study for medical or just even need a boost to know that you should keep going this book is something you should read. 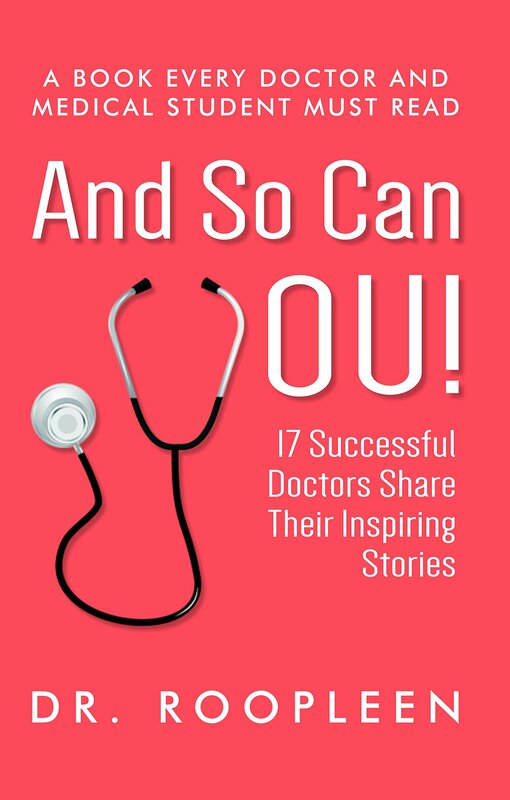 Starting off with the cover it is simple yet creates curiosity with what does it contain, which doctors and what all much relatable stories you will get to read. The title really goes along with the books content. The blurb makes it clear with the content of the book. 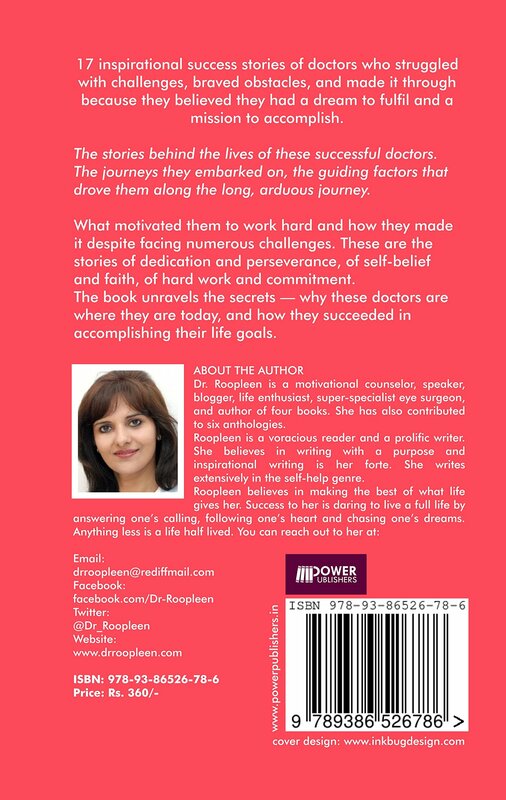 The book has real life stories of 17 doctors who have made it through all the hardwork and patience in their respective fields and are still making changes even now. Me being a medical student this book helped me in a moral boost to know things will go right and that I need to keep going. The book is well written and easy to understand. The stories are really relatable. Every end of one’s journey has some giveaways by the author which will keep you inspired. The stories are mostly from ophthalmologists and some from the other fields of medicine too. The book naturally flows with their life ,childhood and journey as a doctor what obstacles they have had. You will feel motivated by the time you finish this book. You will definitely have some give aways that you will and can carry to make it through your college, private practice or even your day. AND SO CAN YOU GET THROUGH AND BECOME AN AMAZING DOCTOR. will recommend this to other readers as well. And We Walked Away revolves around the friendship of three friends in college, with a love story blooming in their hearts. It connects to the kind of boys who are in love and keep trying to convince the same girl in different ways for a long time, not moving on in life. Also, it talks about the kind of girls who don’t believe in love but also, don’t want to take advantage of a boy’s feelings. The girls who are not conservative but don’t want to pursue love. Recieved it well within time and was nearly packed. The cover is simple and soothing of a natural love story that keeps flowing. The blurb is simple and does not give away much of the story. The title is intriguing making you think what could be the possible twists and turns that could happen. The title gives a nostalgic effect to the book. The story is a simple one where as it shows the love story entangled during college times. Wanting more out of love and surviving the college drama. The story felt a bit unclear. The story holds you in the start but through the end the story was really predictable and lost it charm. The language is simple and easy to understand. The hindi poems in between really increase the beauty of explaining what might be going through the character’s head through all the turmoil. The story is based on college romance. And how one needs to walk away somehow at times when you’re not really needed like you should be. Abhimanyu has always been in love with Naina and does everything to prove it to her. But she has her own problems and cannot come through it. Will they fall in love ? Will they have a happy ending? I felt the characters could have been described more and the plot could have some more twists to keep the readers glued. A simple one time read as for me.